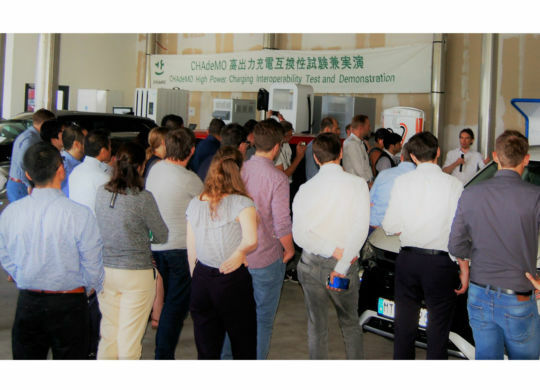 Celebrating the release of its 400kW protocol (CHAdeMO 2.0), CHAdeMO hosted a technical event to verify the progress of high-power product development and to demonstrate key features. 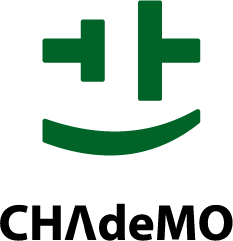 Connecting 5 chargers with 4 EVs, the interoperability of high-power CHAdeMO versions (1.2/2.0) was confirmed. Demonstration included 100kW+ charging using boost mode, production-model connector assemblies, dynamic current control and V2G. 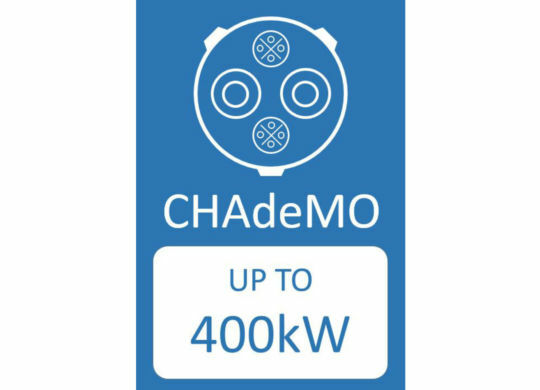 CHAdeMO Association released its 400kW protocol (CHAdeMO 2.0: 400A x 1kV) to its members. This new version enables up to 1kV, paving the way towards large commercial vehicles such as trucks and buses. It can also incorporate a plug-and-charge (PnC) functionality. 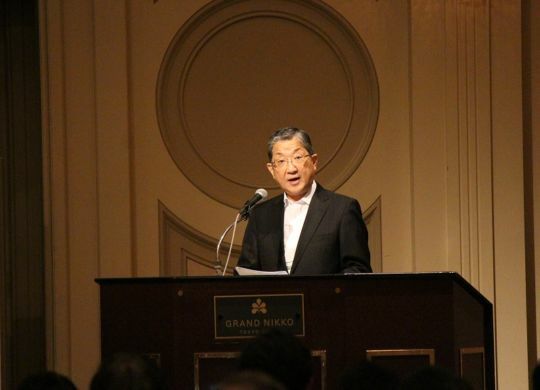 CHAdeMO's General Assembly took place in Tokyo as the Association continues to expand with a healthy growth in the number of compatible EVs, charger installation as well as its membership base.